Merritt Squad the Web Series is Up! Yayyyy!!!! I’m really excited that my web series Merritt Squad is now up and the world can fully access the zany antics that my co-writer Colin Johnson and I imagined for our rag-tag team of mystery solvers. On Monday night, we hosted a premiere screening of the first five episodes with many of our collaborators and funders from our Kickstarter campaign, and on Tuesday we launched the pilot episode on YouTube. 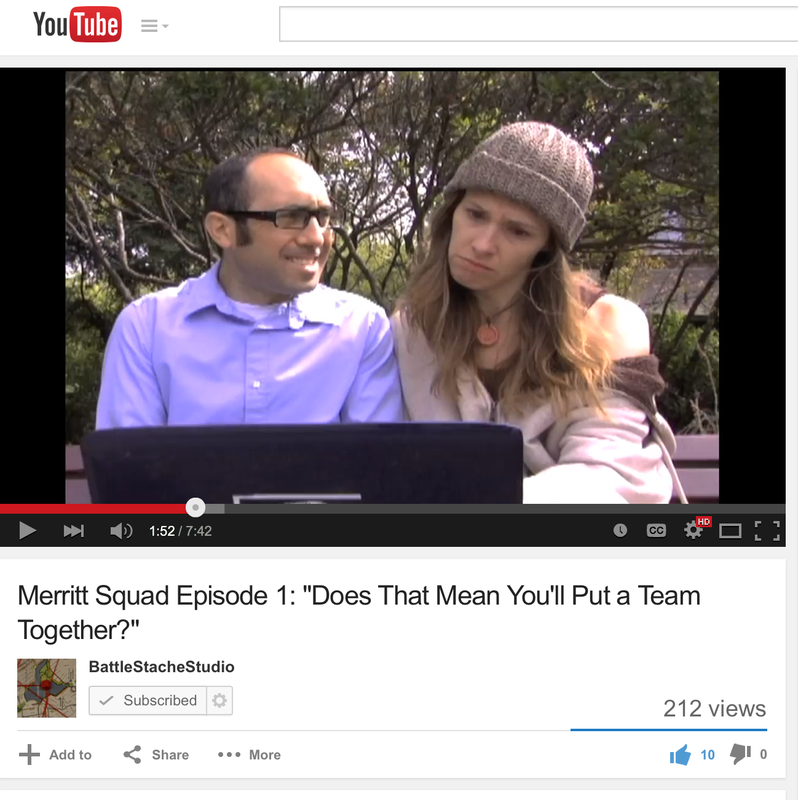 Visit the Merritt Squad playlist on YouTube to watch all 8 episodes! Follow the series on Twitter @merrittsquad. 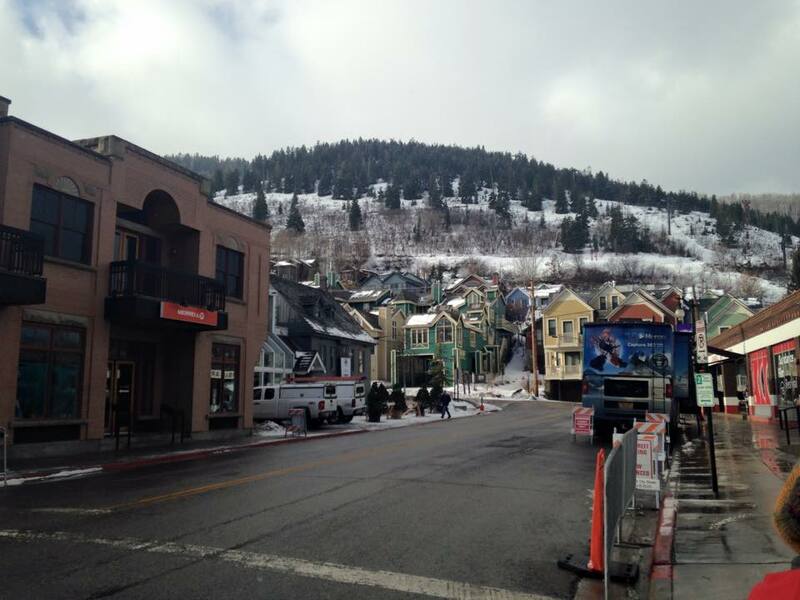 In January, I had the pleasure of attending the 2015 Sundance Film Festival with three classmates thanks to the Carnegie Mellon Filmmaking Club. This was the first time that I’d attended the festival and, although we showed up in the second week when all of the glamorous people have packed up and gone home, I got an incredible sense of the independent film scene through the 13 films I saw while I was there. Some of the most memorable films I saw included Me and Earl and the Dying Girl, which deservedly won both the Grand Jury and Audience Choice prizes due to great storytelling and cinematography (filmed in Pittsburgh! ), Stockholm, Pennsylvania, a thoughtful drama about child abduction, Most Likely to Succeed, a documentary that studies alternative methods of teaching that can better engage students in learning, and Seoul Searching, a cheeky film about summer camp for kids who are visiting Korea to reconnect with their roots. Listening to Marielle Heller, writer/director of The Diary of a Teenage Girl, was also inspiring because she’s based in the San Francisco Bay Area and she shared her experiences of interpreting a story that was meaningful enough for her to make her first big film.